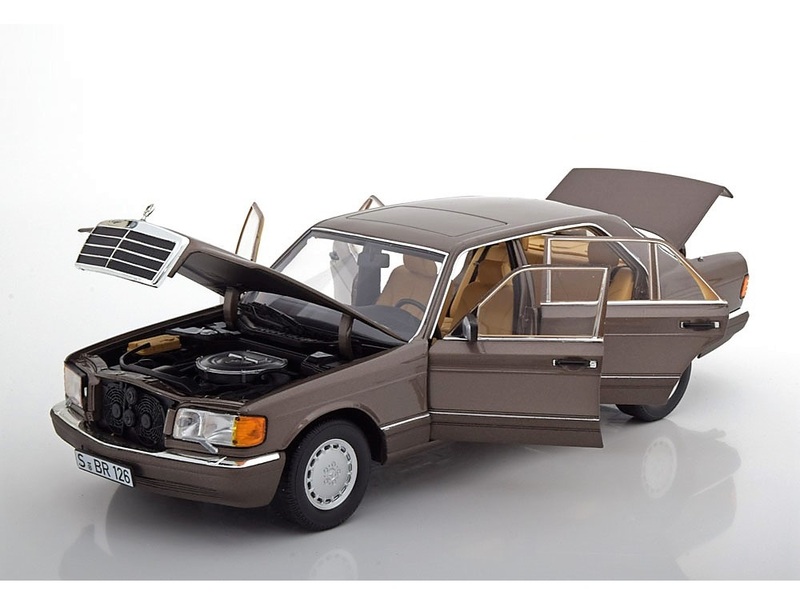 Bruno Sacco the Italian car designer who was associated with the Daimler Benz Group for over 25 years designed this car for nearly 6 years before getting it up from the drawing board stage to the final product. 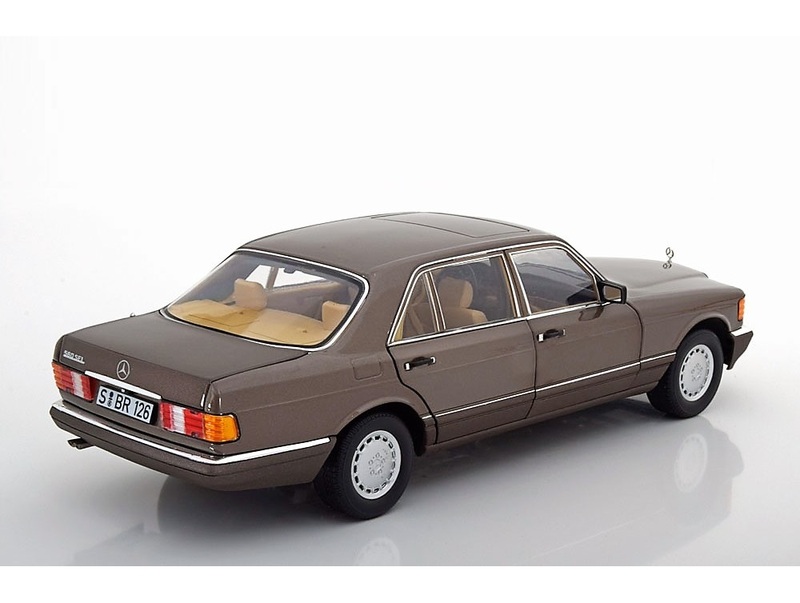 The Mercedes-Benz 560SEL (or W126 as its technical name) was the successor to the earlier W116 line of products. 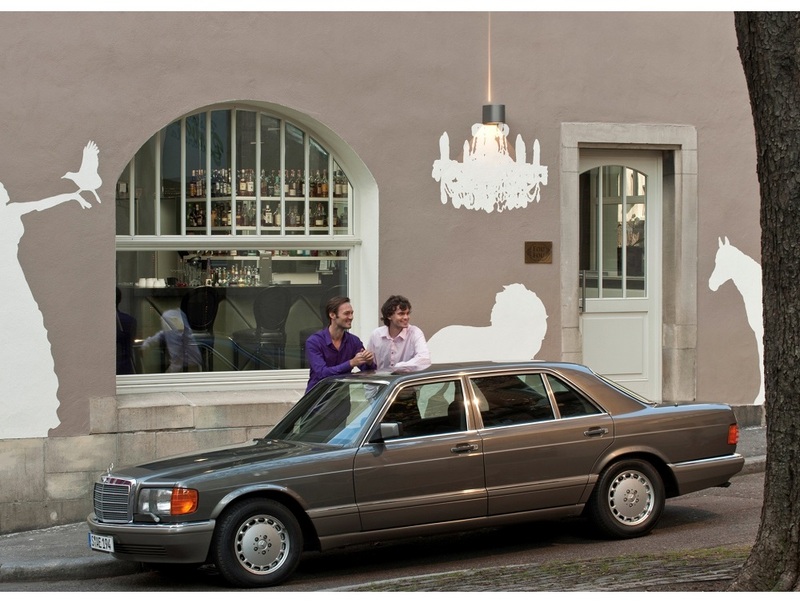 The ‘S’ meant special class (or Sonderklasse in German). 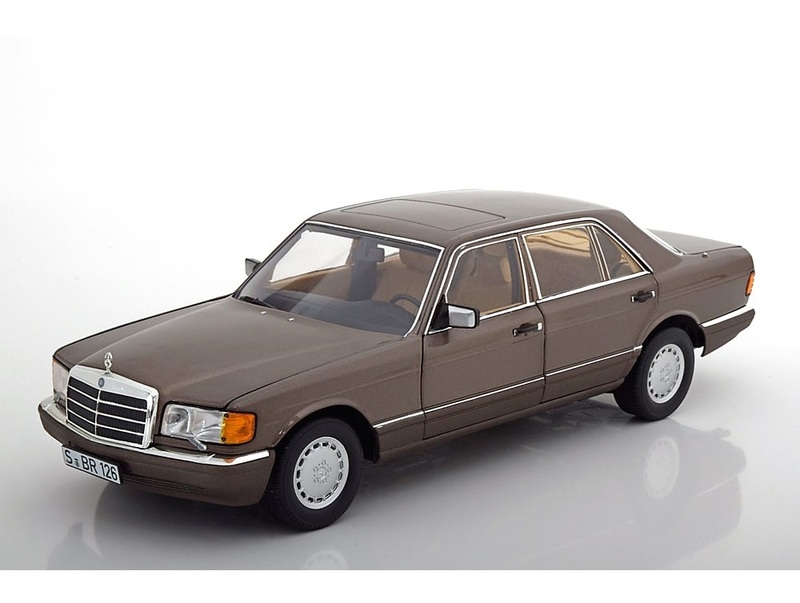 Of all the S class series car produced, the W126 had a continuous production run for 13 years starting from 1979.